Insight Venture Partners, ICONIQ Capital and Sorenson Capital Partners led the Series B investment in the e-learning startup, which is based outside Salt Lake City. According to Dow Jones VentureSource, only two other companies in the state have raised more than $100 million in a single round of venture funding before, both earlier this year: Domo Inc. and InsideSales.com Inc.
Domestically, according to the Center for Regional Economic Competitiveness, states plan to spend $1.39 billion on workforce development programs this year. Internationally, Global Industry Analysts Inc. predict, the market for e-learning overall should hit $107 billion by 2015. In 2012 Pluralsight’s revenue reached $16 million, rising to $38 million last year. The 200-employee startup is on target to surpass $85 million this year, the CEO said. Helping drive that growth was the acquisition by Pluralsight of four other tech-focused, e-learning startups in the past year, including two that expanded the company’s course catalog significantly, according to Mr. Skonnard–Chicago-based TrainSignal, which specializes in IT training, and Oklahoma City-based Digital Tutors, which provides courses for creative professionals around 3-D animation, videogame design and more. Pluralsight students can take courses individually or through an employer-provided program. Courses are video-driven and completed online or offline, via the startup’s mobile apps, in English with subtitles available in 50 different languages. The company’s end-users are spread across 150 countries today, with the preponderance in the U.S., U.K. and India. 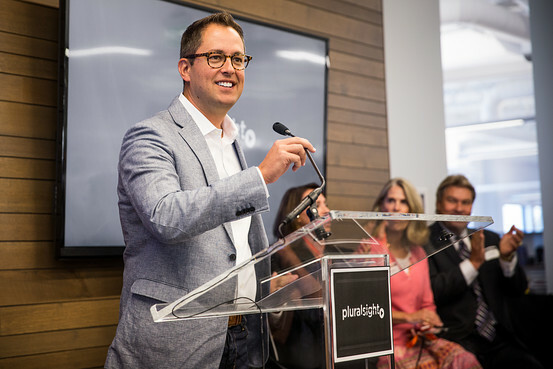 About two-thirds of its students come through Pluralsight’s enterprise accounts, and one-third pay out-of-pocket to sharpen their skills, Mr. Skonnard said. Recently laid-off tech professionals can attain a free month of training from Pluralsight in the U.S. Otherwise, the company charges $29-$49 per month to take an unlimited number of courses on its platform. Among other initiatives, the company wants to work with states and corporations to get more women gainfully employed in tech, executives said. Currently only 10% of Pluralsight’s end-users are women, reflecting the overall gender gap in tech industry employment. The startup also plans to use its funding to develop new courses, learning assessments, certification programs and interactive content to supplement its existing courses. Ryan Hinkle, managing director of Insight Venture Partners, said he expects the company to “opportunistically” acquire other ventures, as it has done in the past, especially if their content and employees can help Pluralsight grow more quickly than it could by building its own. The investor also expects Pluralsight to help users with “course discovery,” he said. Currently, users go to Pluralsight and search for the availability of courses they may want to take. But the startup is working on a way to help them assess their skills, identify gaps and automatically navigate to the courses that can help them meet their career goals. 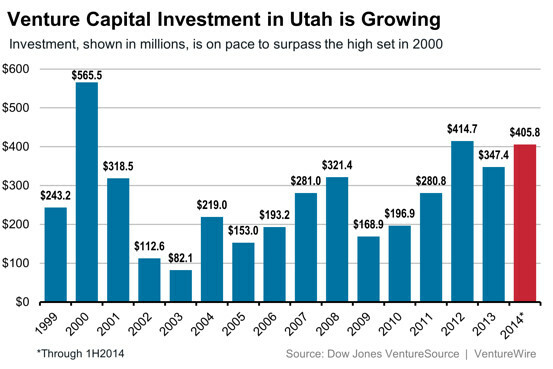 Investors and executives declined to disclose terms of the deal including a valuation.